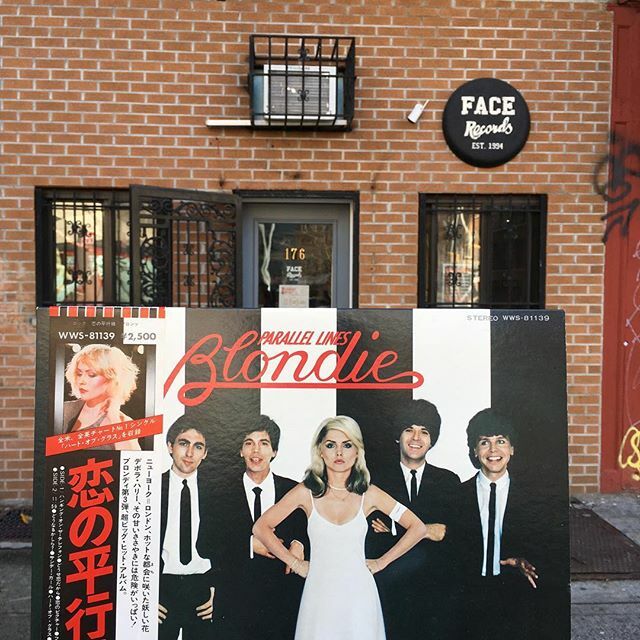 Blondie ‎/ Parallel Lines has arrived in FACE RECORDS NYC. Previous Post Junko Ohashi ‎/ Magical and Point Zero has arrived in FACE RECORDS NYC. Next Post Tatsuro Yamashita ‎/ Spacy with OBI has arrived in FACE RECORDS NYC.